The SoCalCycling.com Elite Team was successful competing against a strong Pro field at the San Dimas Stage Race and Easter Sunday Grand Prix. The San Dimas Stage Race, which was held March 27-29, featured three days of hard racing and saw SoCalCycling.com Team rider Zane Torre finish in 6th place and David Robertson finish 15th against a strong Pro field in the challenging and hot 84 mile Road Race around Bonelli Park. Team Riders Wesley Eslick and Josh Ruiz suffered from two flat tires early on in the Road Race that put them out of contention, which was unfortunate as both riders had high ambitions to do well at SDSR. 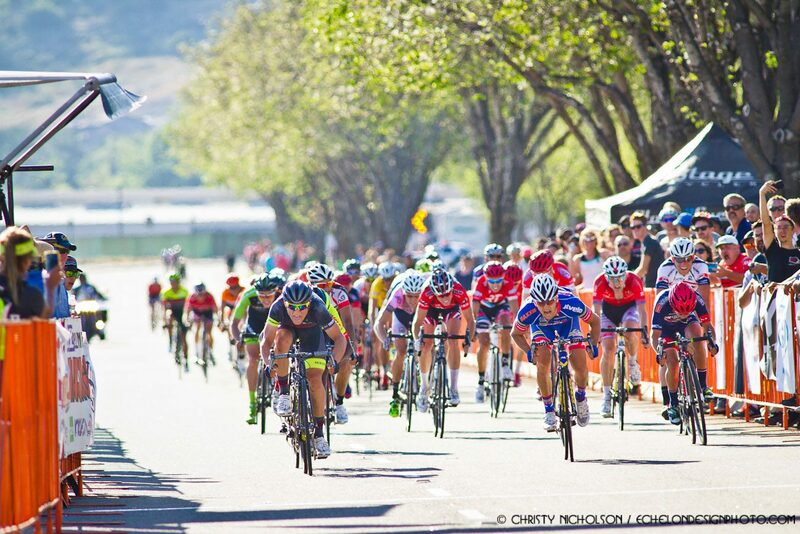 Quinten Kirby also rode strong at the San Dimas Stage Race and went on to finish 5th in the Road Race and 10th in the Criterium in the Cat 2 race.